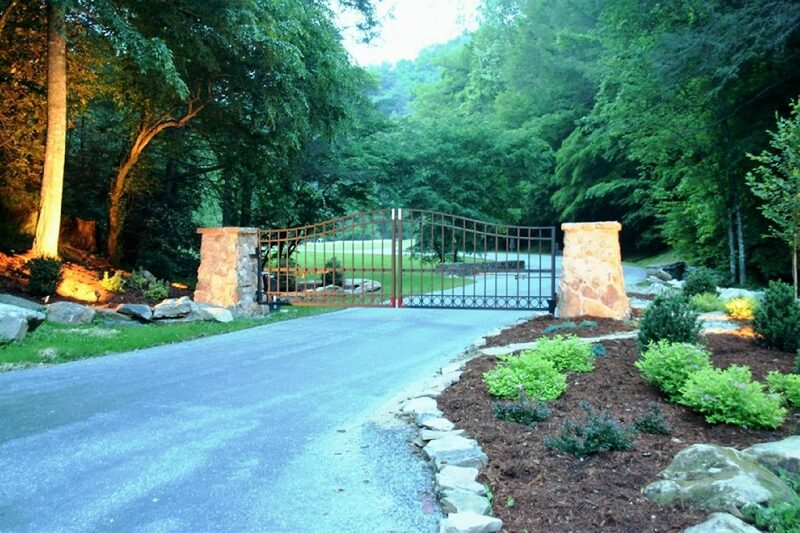 Ready to buy a piece of prime mountain land for that second home, weekend get-away, or your retirement destination then this is the place. 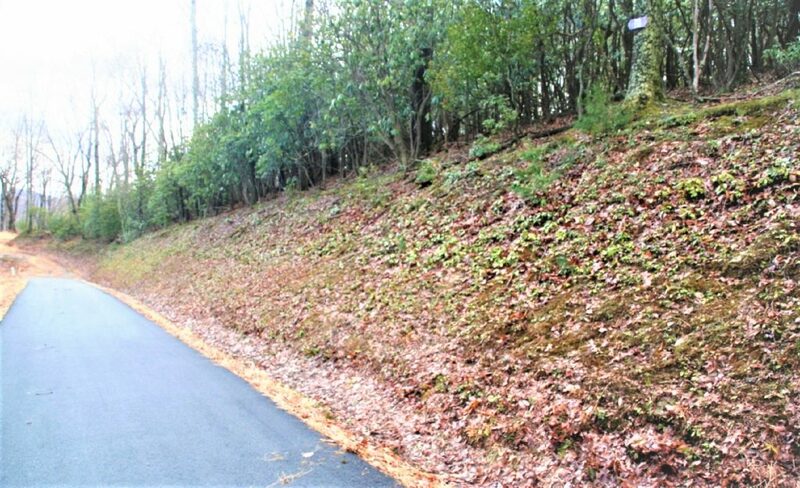 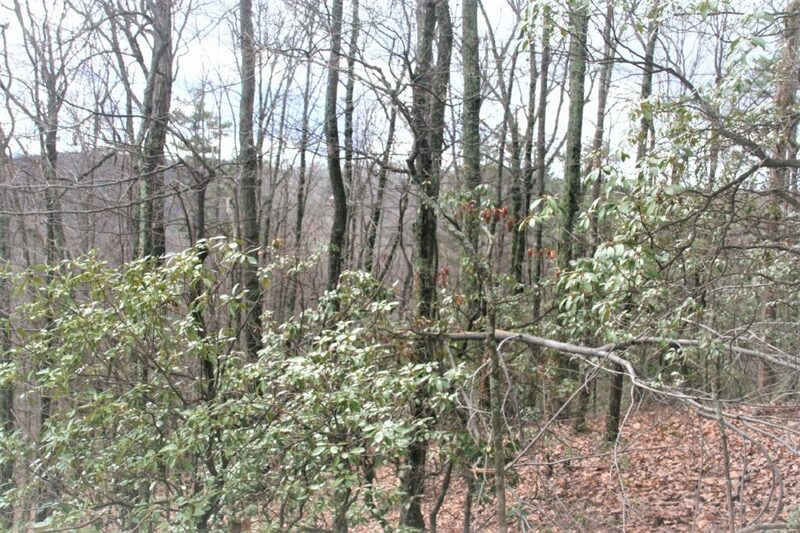 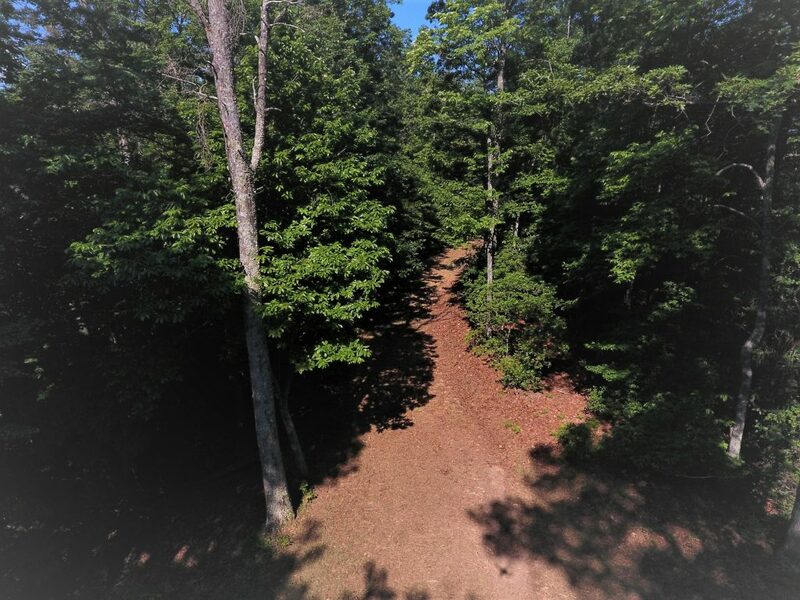 This tract is situated high atop Leatherwoood Mountain in Western North Carolina. 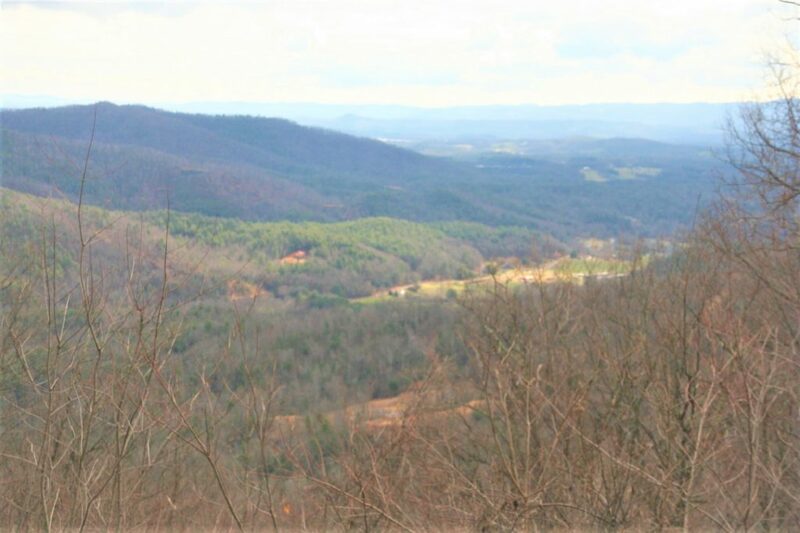 The setting is private, very peaceful, and the long-range layered mountain views are simply breathtaking. 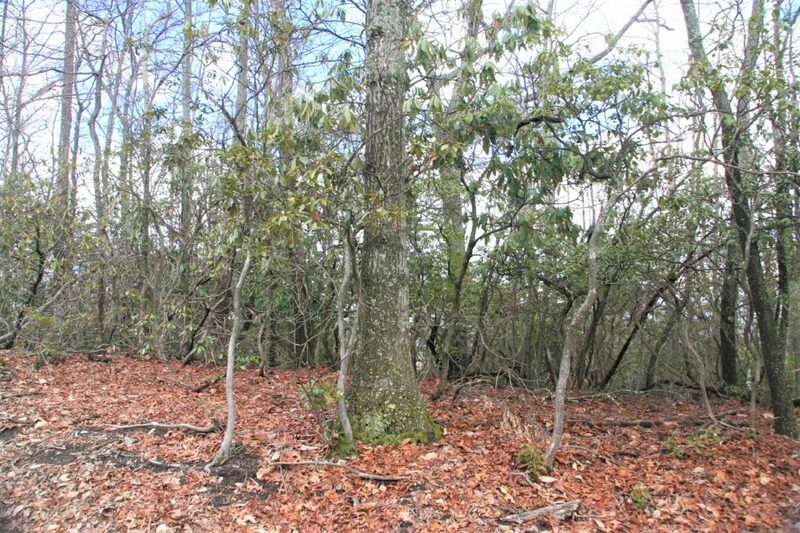 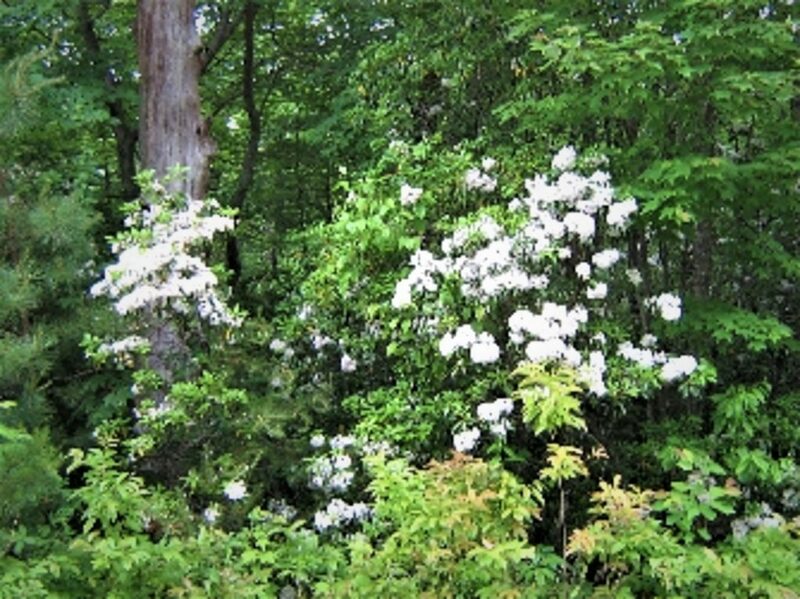 The landscape is saturated with beautiful native flora including mature mountain laurel and majestic trees. 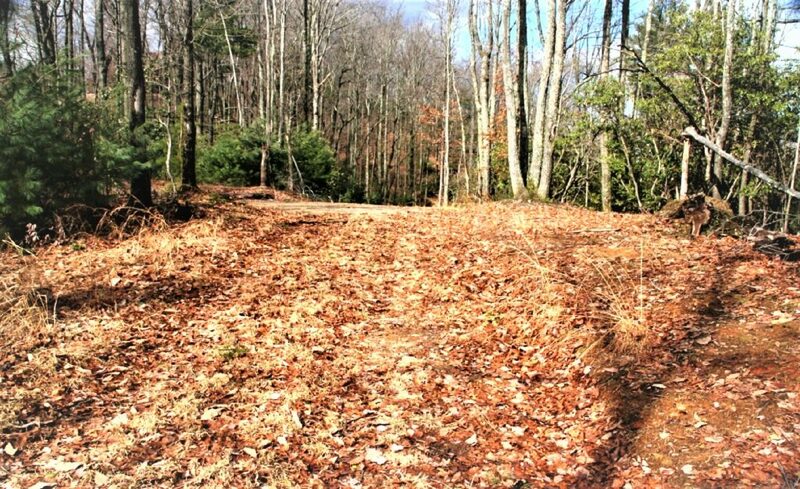 This site is ready for the builder with the underground power ready to tap into and a paved driveway already in place. 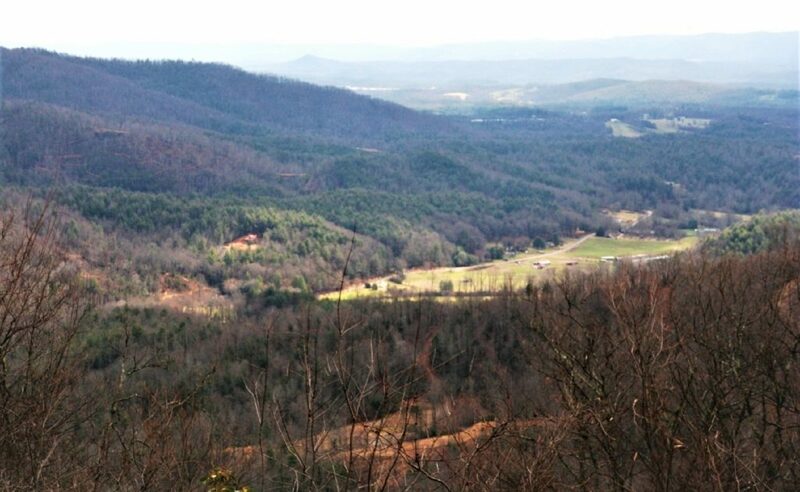 For the horse enthusiast there is direct access to the 70 plus mile trail system meandering throughout Leatherwood Mountain. 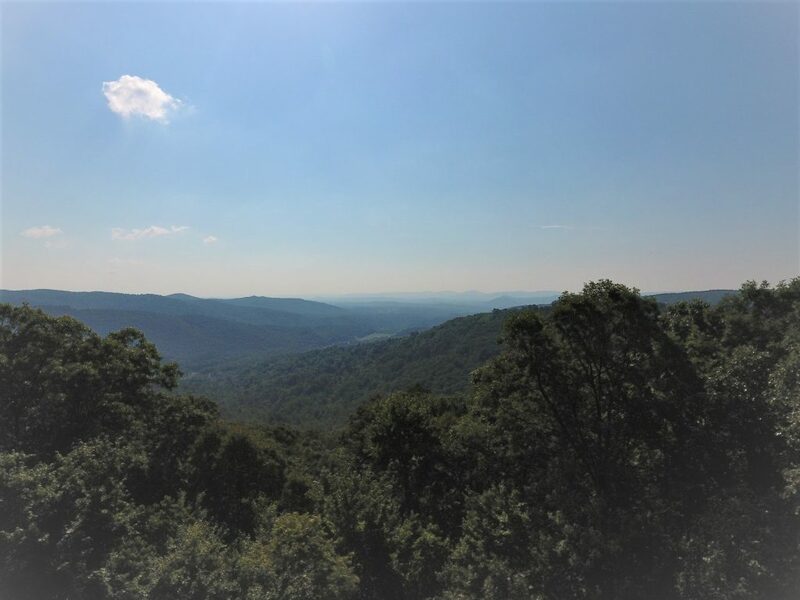 The scenic Blue Ridge Parkway is about a 30-minute drive away from the main gate offering a very relaxing drive with plenty of scenic overlooks along the way. 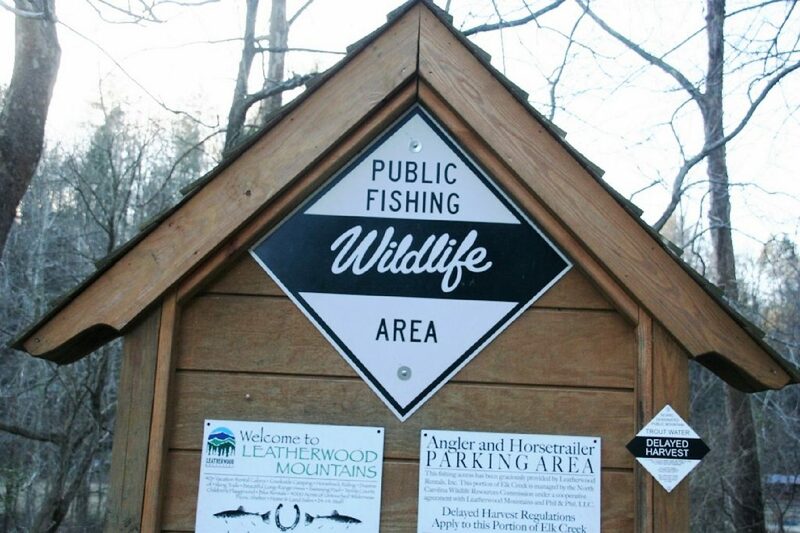 Just across the road from the community is a public access point to a NC State designated trout stream called Elk Creek. 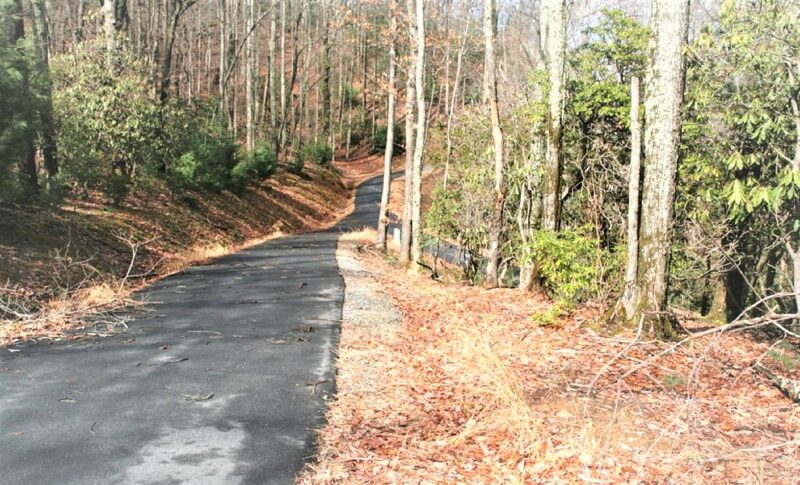 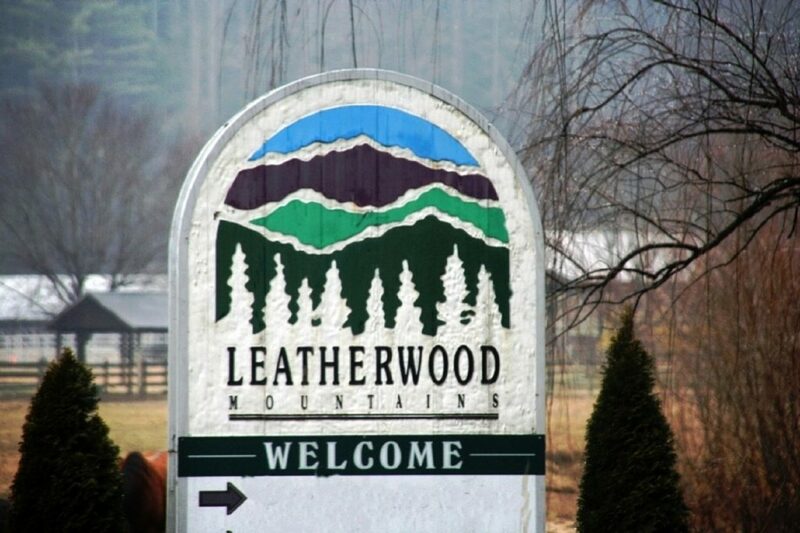 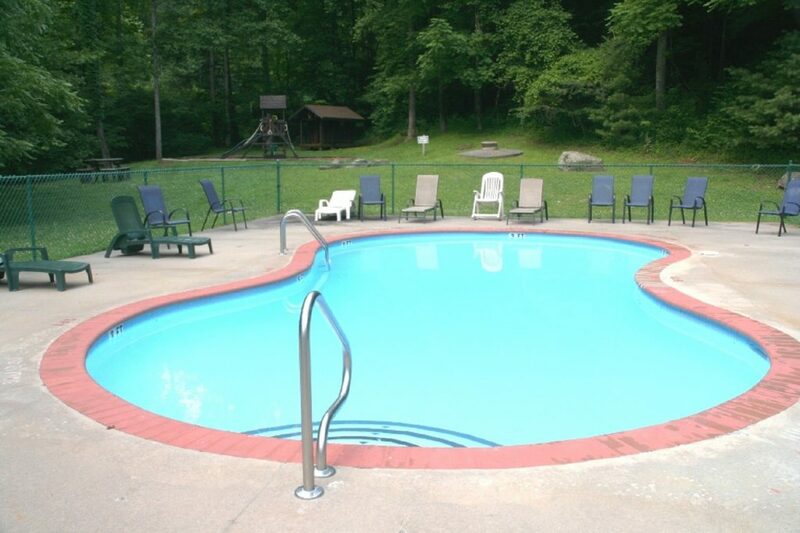 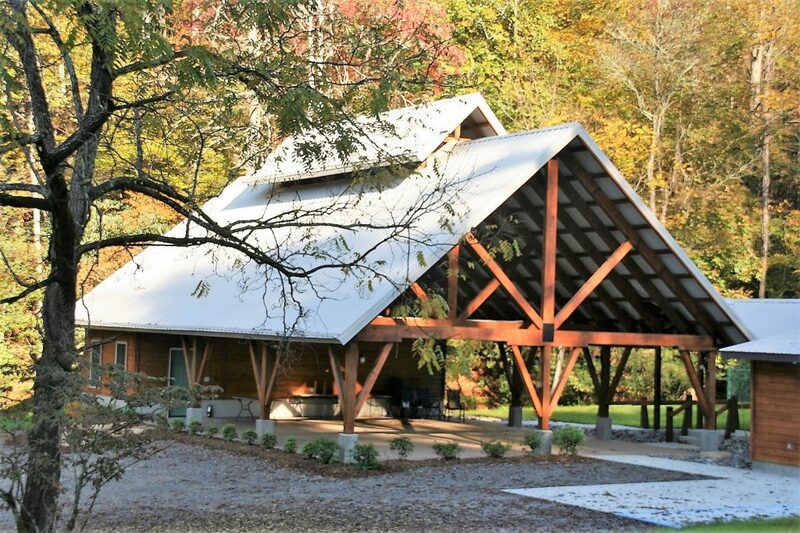 The Community of Leatherwood Mountain offers several amenities including new gated entrance, paved road system, new covered pavilion for family outings and events, seasonal swimming pool, playground with all new equipment, 2 fishing ponds, 2 tennis courts, and miles of trails for horseback riding, jogging, and hiking.